Beauty Professor: Dolce and Gabbana Perfect Finish Creamy Foundation...Swatches and Review! Dolce and Gabbana Perfect Finish Creamy Foundation...Swatches and Review! Above: The Beauty Professor with an amazing Dolce and Gabbana specialist. A couple of months ago while in San Francisco, I went on a swatching spree at Neiman Marcus (where I spent some quality time at the Tom Ford counter) and Saks, where I immersed myself in all things Dolce and Gabbana, especially foundation. My swatches for the D & G Luminous Liquid Foundation can be found HERE and this post will focus on the cream version. I have owned the D & G Perfect Finish Creamy Foundation for over a year, ordering it sight unseen from the Saks in Beverly Hills...Natural Glow is my shade and, while it is not pictured in the swatches below (the tester was nowhere in sight! ), an up close and personal view of this shade can be found later in this post, along with a brief review of this foundation. Please scroll on for images and overall thoughts! 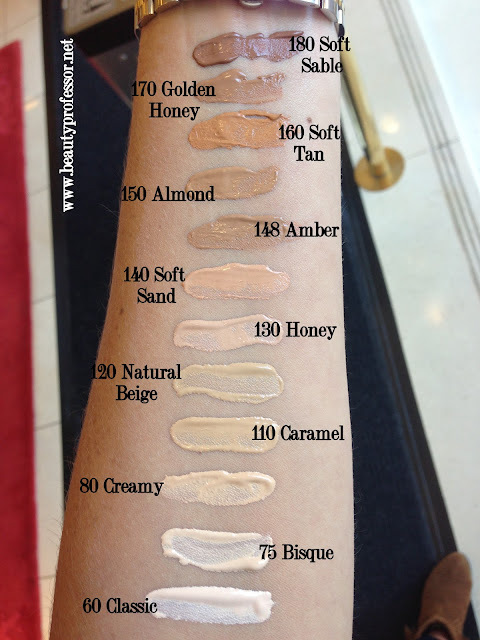 Above: Dolce and Gabbana Perfect Finish Creamy Foundation swatches in natural lighting. The shades missing from this lineup are: #78 Beige, #100 Natural Glow and #144 Bronze. Above: Closeup swatches of the lighter half of the spectrum of shades. Above: Closeup swatches of the darker half of the spectrum of shades. Above: Swatches of the spectrum in natural daylight. Above: The D & G Perfect Finish Creamy Foundation in #100 Natural Glow, a warm beige for NC 25 skin tones. 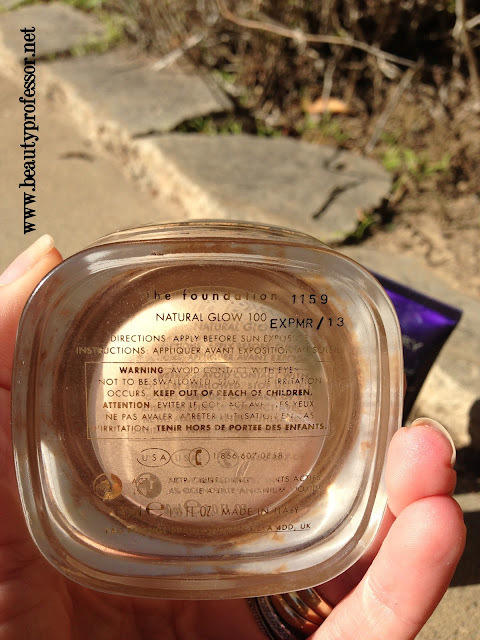 The foundation itself comes in a heavy glass jar with a square gold lid. Onto my review...as mentioned previously, I own this foundation in #100 Natural Glow, which is suitable for light to light-medium skin tones that are approximately in the NC 25 range. The texture is extremely light and creamy and the coverage is medium to a very buildable full. There is no detectable scent and it applies smoothly without a lot of pull or drag. The finish is what I would classify as a satin matte...it is definitely not "glowy" but gives the impression of balance skin that has been lightly powdered. Above: The bottom of the jar. The following images reflect the foundation (#100 Natural Glow) on my skin in natural daylight. As always, none of the photos have been retouched so that you can get the most accurate depiction of the formula and finish! Bottom Line: The Dolce and Gabbana Perfect Finish Creamy Foundation is a lovely high end foundation option. It is thick and rich while feeling remarkably light on the face. It photographs extremely well (no flashback!) and has not irritated my extremely sensitive skin. The only drawback, as aforementioned, is that it is not particularly long lasting. After about four hours, there is oil breakthrough and a bit of patchiness. To be fair, however, this does not purport to be a long-wearing foundation! If you are in the market for a foundation that looks remarkably flawless for the first few hours of wear, then this is your product...its natural matte finish cannot be beat! Good to hear from you! This is a wonderful foundation for short term spans of wear...love it! Let me know what you think after you check it out...can't wait to hear your thoughts. Hi I am nc 42 in man studio finish and 9 in ysl perfect touch. Which shade do u recommend in this foundation? I suggest either shade 140 (on the lighter side) or 148 (on the darker side). I've noticed you didn't have 144 in your swatches. It's called bronze and is between 140 and 148. I bought 148 but was too dark, tan must be wearing off now. I might change for 144 instead of 140 as that may be too light?? It sounds like #144 could be a great option...wish I had it in my swatches so I could say for certain! I was hoping to get swayed from wanting to try the Tom Ford Stick Foundation but I think I am going to have to get it!!! Great review for the D&G though, looks great for a special occasion, but long lasting is what sells me on the other. Thanks for another fabulous review! Thanks for the sweet comment! I am excited that you are still planning on getting the TF Foundation Stick...I think you will love it! 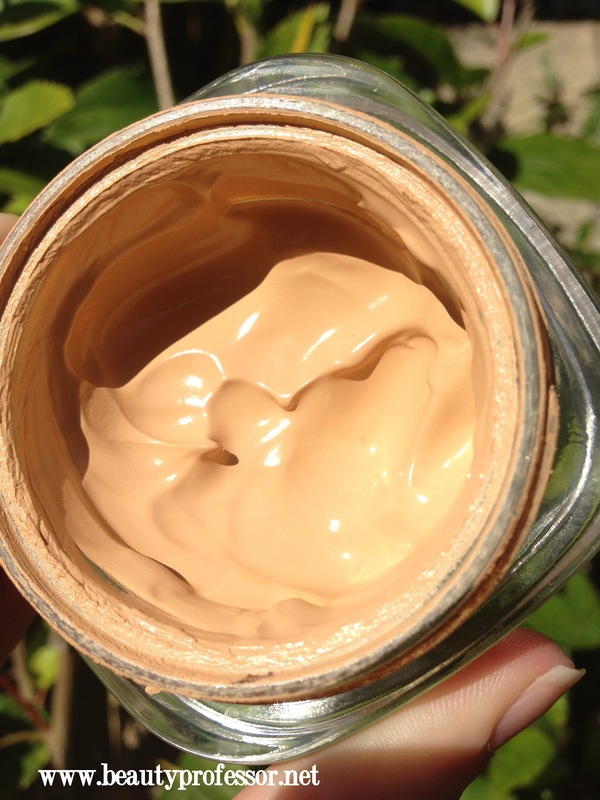 For a high-end cream foundation, the lasting power cannot be beat! Take care and do keep in touch!! This is one of my favorite high end foundations! I wear the same shade:) Thumbs way up! 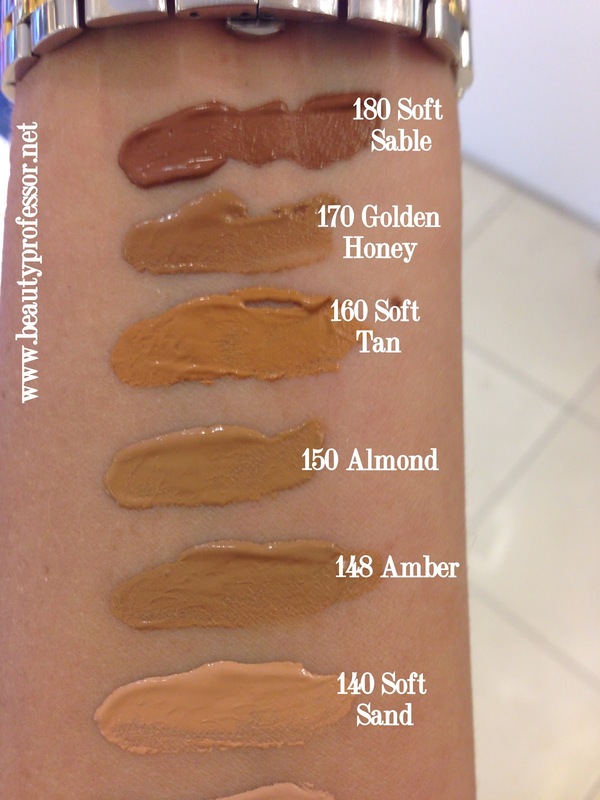 I love that we seem to share similar foundation shades in so many formulas...wonderful!! Happy to hear that you love this one! I owe you an email, but I wanted to make a quick foundation comment. I was always intrigued by D&G cosmetics, particularly their foundation. As of right now, I don't own any D&G foundation. I have heard good things about their powder foundation. But, if this foundation does not last long, it is probably not a good choice for me, either. On the opposite end of the spectrum, I know you raved about the Revlon Color Stay Whipped foundation, and I am headed to CVS to get some at lunch! I am so excited to try it. 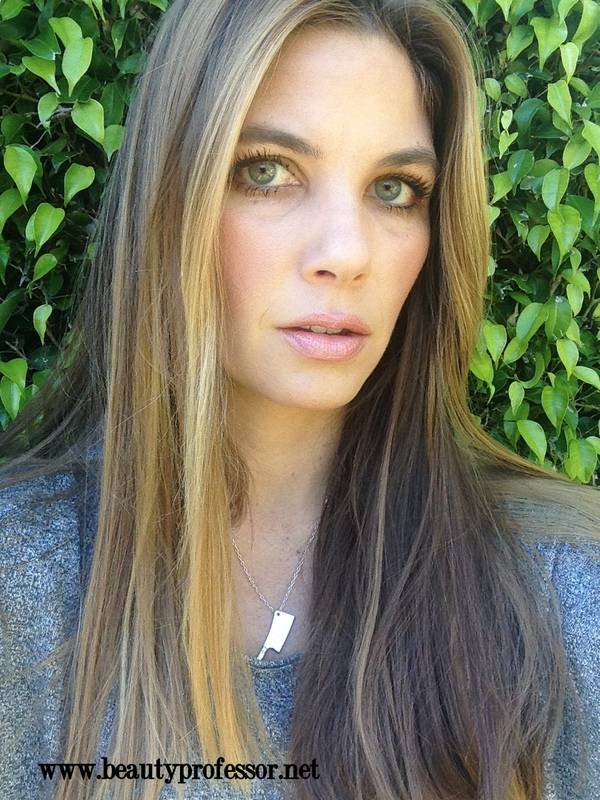 I have never been a big fan of drugstore makeup, but your ringing endorsement of the Revlon foundation is enough for me! The beauty is I can afford to get several shades in case the one I pick out isn't perfect! I'll report back with my findings! P.S. I totally ordered Arabesque from LM the minute I saw the promo pictures! I love it. Lovely color. Lovely to hear from you, as always! I also have the D&G Powder Foundation in #100 Warm and need to do a review of it soon! While I love how the cream foundation looks after initial application, the lasting power sadly is not sufficient for long days!! I cannot wait to hear what you think about the Revlon foundation...do indeed update me when you get the chance! Why am I not the slightest bit surprised that you ordered Arabesque?! What do you think? 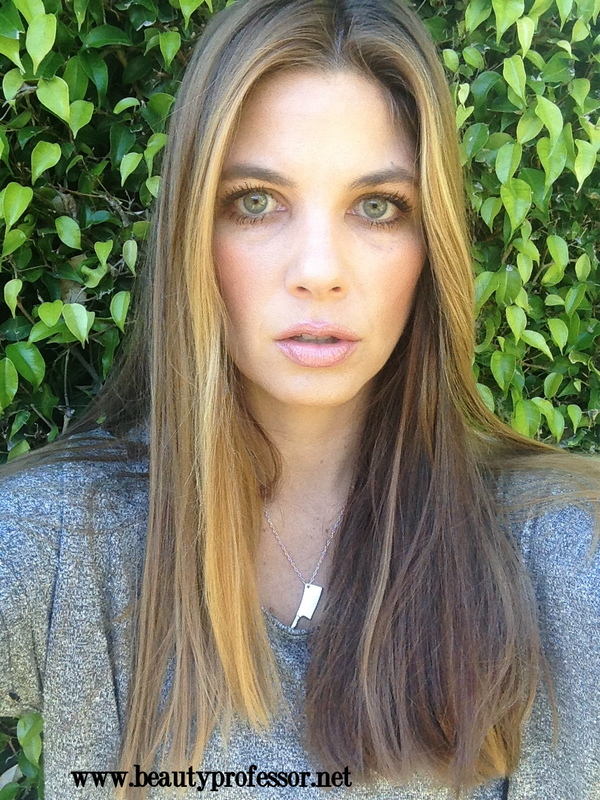 Xoxo and talk to you soon! It looks lush, thanks for the swatch. What blush are you wearing with it? My pleasure, Gail. In the pictures, I am wearing Rouge Bunny Rouge Bronzing Powder in At Goldcombe Bay and Tom Ford Cheek Color in Frantic Pink! Love your reviews! This sounds luscious, but for my $ I'll head to the Revlon if/when I need to. I hear grand things for the DG blushes and eyeshadows. Of course the Tom Ford foundation stick fascinates me. Do you have a favorite TF fragrance? The TF stick is still one of my favorites...so versatile and portable! My favorite TF fragrance right now is the Tobacco Vanille...I received it for my birthday and cannot stop wearing it!! Have you tried any TF scents? 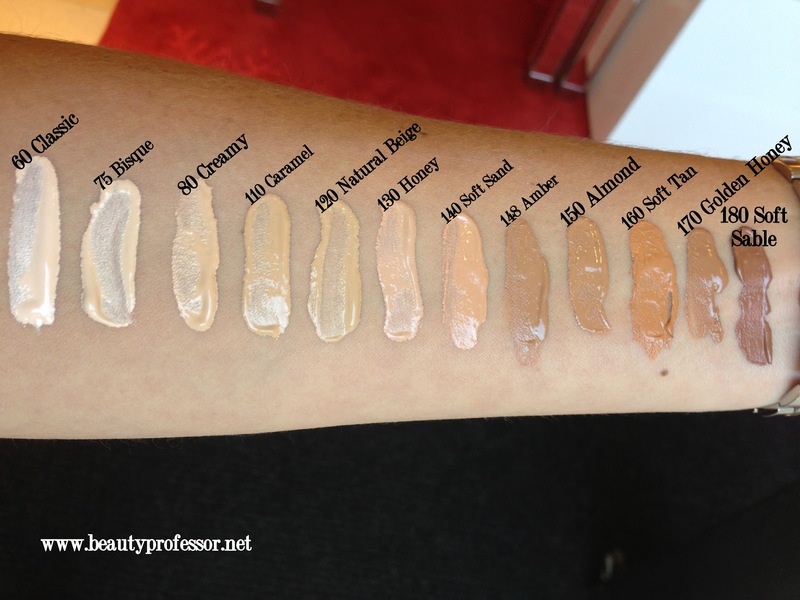 I was looking for swatches of the LMdB concealear since you reviewed the foundation- do you like it and please what shade are u? Thanks for the comment. I have indeed swatched the LMdB concealer...just do a search for Peau Vierge in my blog search bar and you will see pictures of both Peau Vierge and the Peau Vierge Concealer (I wear #2)! I do indeed like it...it has great coverage, lasts all day and is a skin care treatment...even better! I haven't done swatches of the traditional concealer yet but am sure you can find pictures of that online! 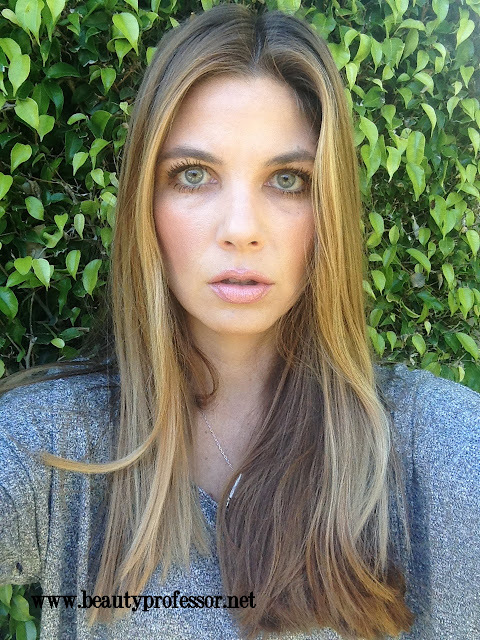 Thank u- have u tried the traditional concealer or is the peau vierge the way to go? My pleasure! I have tried the traditional concealer but like the Peau Vierge one better...in my experience, it looks more natural and isn't as dry for the under eye region (which is where I use it!). This foundation looks good on you. I also ventured (again) into high-end foundation territory and got the Burberry Sheer Luminous- I was a bit worried as many people advised to go for their Velvet formula for better oil control- but I was colour matched to the SL only- so I jumped right in and love it. This is up there with Armani Luminous silk- flawless! 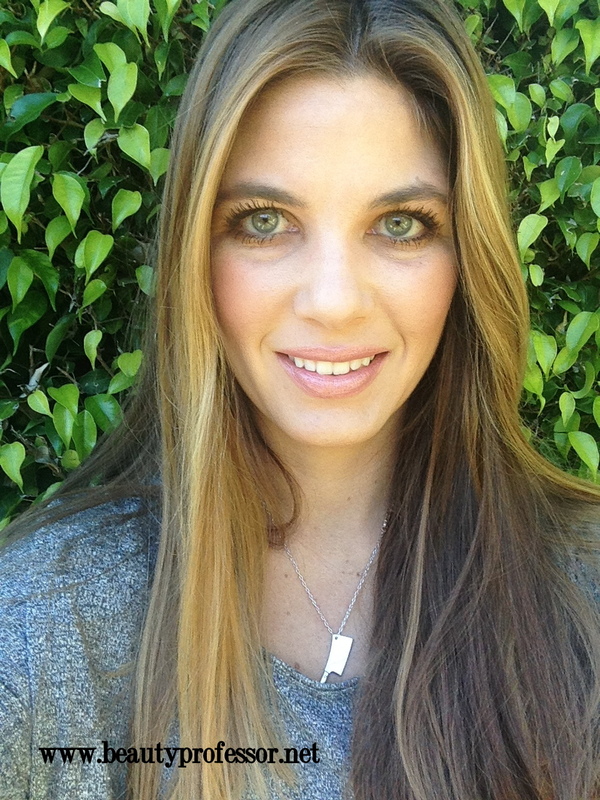 hi, my name is Cristina , i follow you on google , i love and trust your reviews. please i dont have dolce in my country. i want to buy the liquid matte and powder foundation for summer. please review! its sooo hard to find swatches. 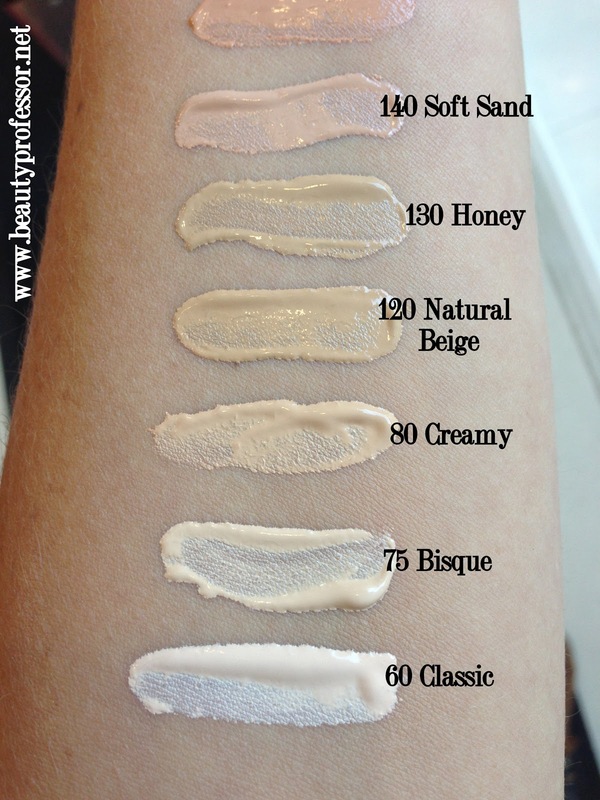 i am a light neutral , 20 light usually in channel when i buy it.im not of an ivory shade and im not a medium. i think i would fit in the natural glow range since looking at your creamy foundation review. would i be a natural in powder and liquid foundation 2? Hello Cristina...thanks so much for your kind words and support! Based on your current color matches (and it's impossible for me to say for certain without seeing your face! ), I am guessing that Natural Glow would be a good match for your skin. In the powder foundation, I wear #100 Warm (there is not Natural Glow shade in the powder formula) and it is on par shade-wise with the Natural Glow. I hope that helps!! it does a lot! thanks for caring and helping me out!! Hi my name is rehana and im a asian bengali girl now i want to buy the D & G creamy foundation but dont know what colour to choose. I've got a fair to medium tone so plz if u can help me to choose the right one. Thank you. Thanks for the question...if you are in the light to medium skintone range, I am guessing that #110 (light to medium) or #120 (more of a true medium) could potentially work. Thanks for the question. I suggest #120 Natural Beige...hope that helps! Thanks! Unfortunately, the lines you mention are not ones I have full spectrum swatches of...the lines that I do have all the shade swatched for include: Giorgio Armani, Kevyn Aucoin, Koh Gen Do, YSL, By Terry and Le Metier de Beaute. I hope that helps you find your way to your perfect match!! I've been wanting to buy this foundation but unfortunately have not been able to find it at any store near me to find my perfect match. I currently wear Coverfix, my shades are G50 in the fall/winter time and G60 in the spring/summer as I just a bit more tan. Which color would you recommend? I'm thinking Soft Sand? Thanks for the question, I am guessing you would be 140 Soft Sand!